Recently, I’ve been searching for a book club in my local area. But they’re either aren’t any, or they’re limeted to an older age average. Which is when I stumbled upon Book Box Club. 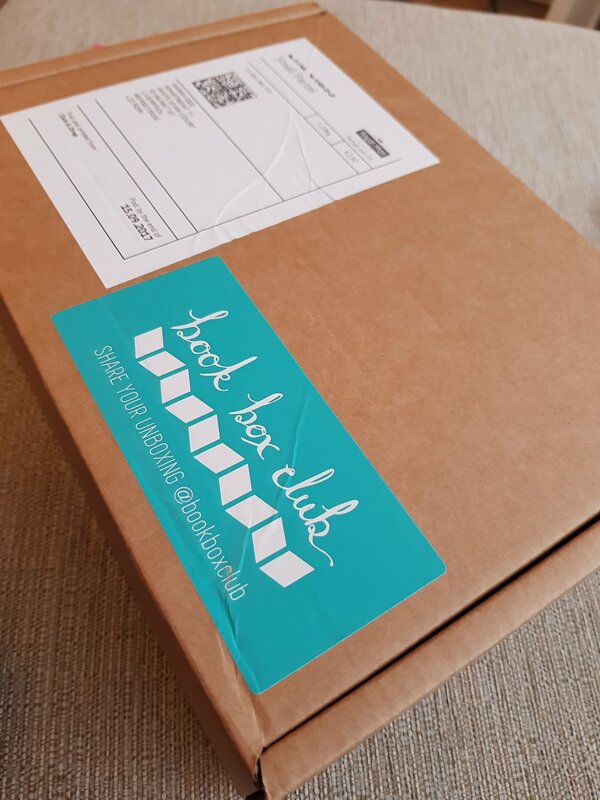 An online subscription service which delivers a YA book monthly to your door. You also gain online access to their forums to participate and discuss the book. Ok, so it’s not as social as I wanted, but atleast it’s like minded young adults like myself. I was fortunate enough to sign up for their birthday month. This meant an extra book and 10% off! The box came jam-packed, with the featured (and signed) book wrapped in silver paper and string. I loved this, it felt like I was unwrapping a gift. And, it truly was a beautiful gift. I really thought the cover was stunning. I’m also currently teaching African traditional tales in school, so it’s right up my street at the moment. I didn’t realise it was signed either, which is a lovely, exclusive touch for subscribers. 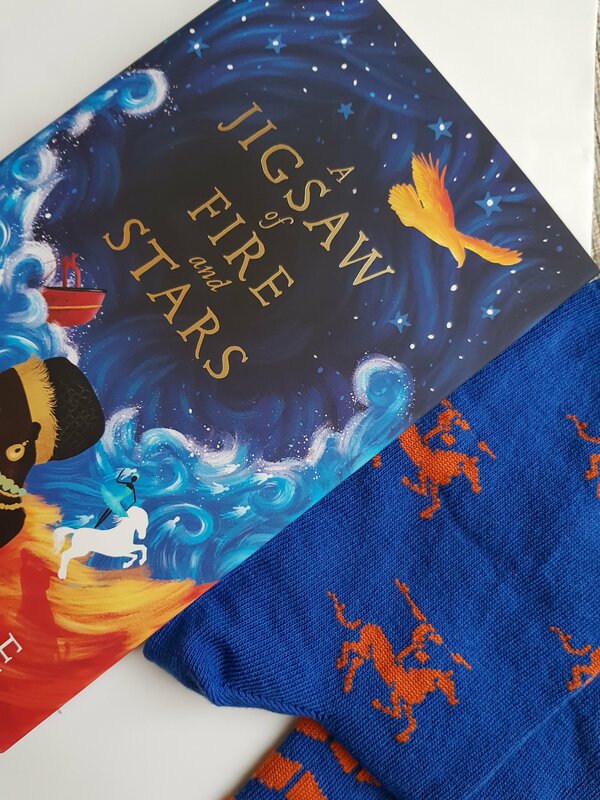 A Jigsaw of fire and Stars by Baba Badoe, is an African tale beginning with a sunked ship of migrants and refugees – Sante’s people. It’s magical and bright, dark and mysterious all in one. The blurb, imagery and promise of piecing together a jigsaw, totally have me sold. What’s more, is you got matching socks to wear! In Addition, a traditional outlaw, Robin Hood, book mark from Hephaestus and John Green themed pencils. I love stationary and I love John Green, so a win all round! 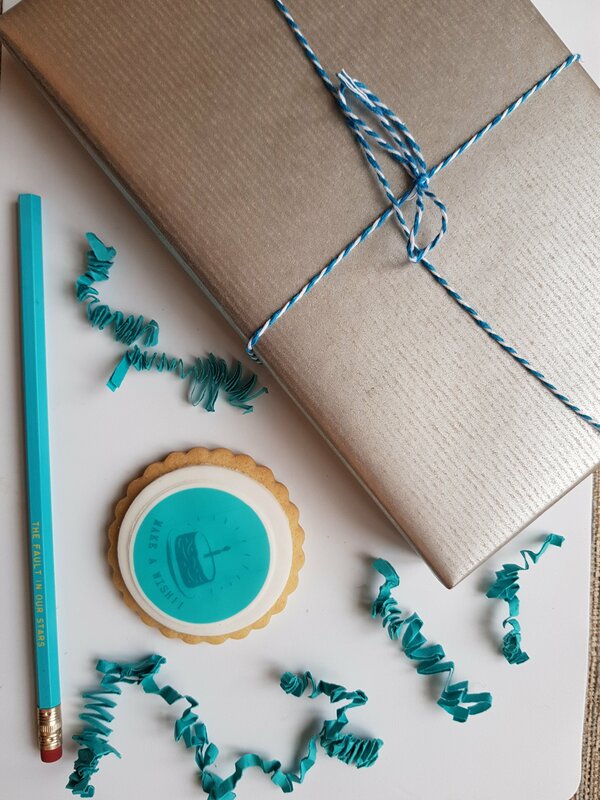 The cookie was a special bonus for the birthday box, but tasted delicious! 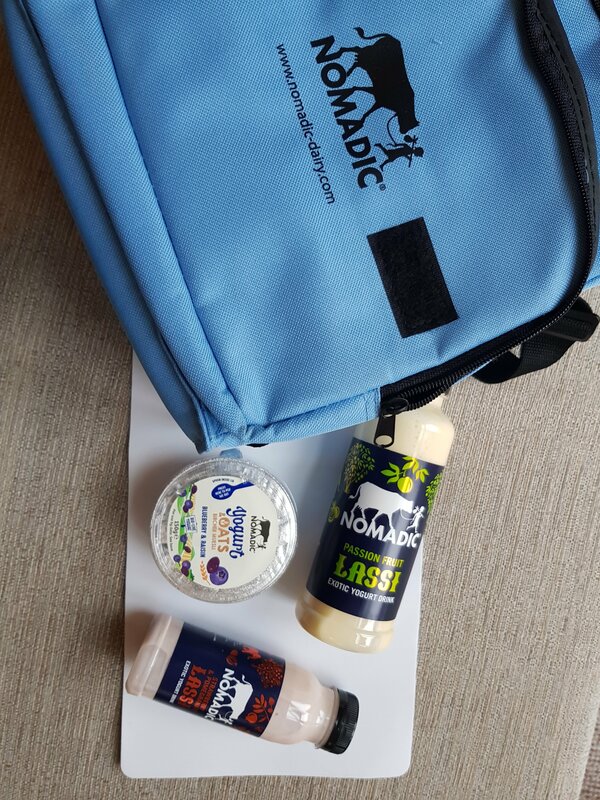 I think more edible products in future boxes would be a great addition. The lipsalve is a box exclusive, designed just for the outlaws box by Oriandle in a caramel and cinnamon flavour. A soft balm which isn’t overpowering in scent and surprisingly, the combination of fragrances work! Second to the featured book, each subscriber got a bonus book this month! Mine was Sweetfreak by Sophie McKensie, author of ‘Girl, Missing’. I like that this box offers you new releases, you feel like you’re of a priveledged number of people who get to read it first. Last but not least, my favourite product, was from The Imaginative Illustrator. Marauders postcards absolutely capture my love for Harry Potter and hand drawn quotes all in one. 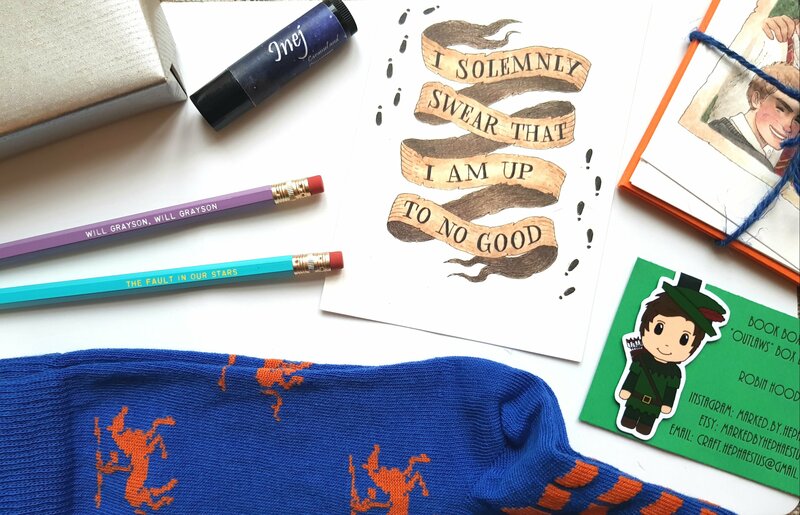 I’ve framed the ‘I solemnly swear’ card and saved a couple more to post to penpals! 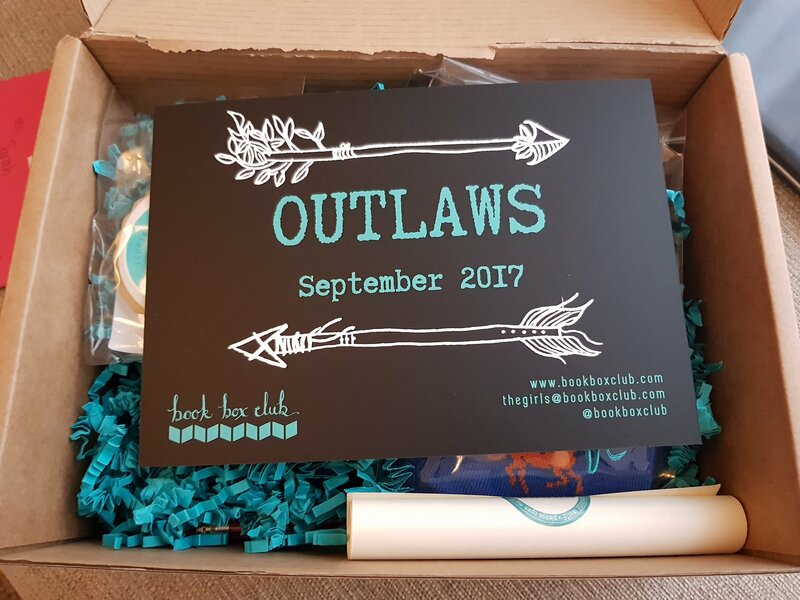 This box is a little more expensive than your beauty boxes, but with the extra book this month, I totally felt it was worth it! I hope they do this more so I can justify treating myself!